When modules are tilted to near zero angles the water will not trickle down due to the low gradient. 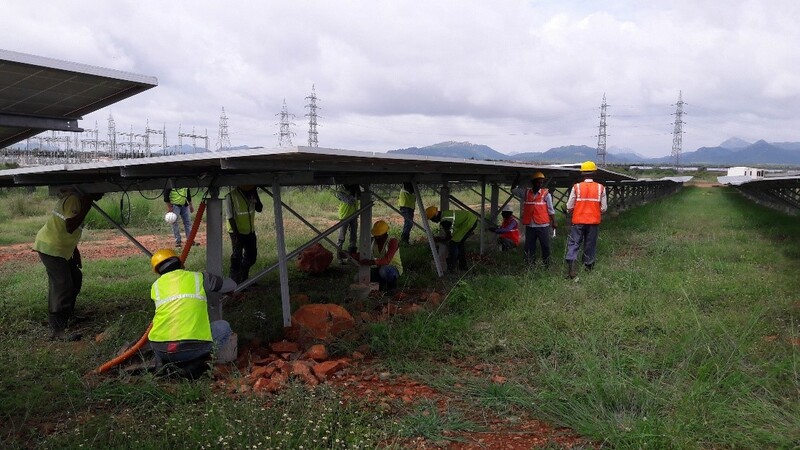 Here comes our expert analytical team which provides cost-effective techniques to make sure that all the dirt and accumulated water is cleared off the module. Use of modern yet economical techniques like hydraulic jacks or mechanical Jacks so that the chances of module breakages can be minimized or eliminated while doing seasonal tilt along with the reduction in the number of laborers making the entire process of tilting safe, timely and cost-effective. The tilt work is generally planned for not more than 30 days from an identified date during the season. 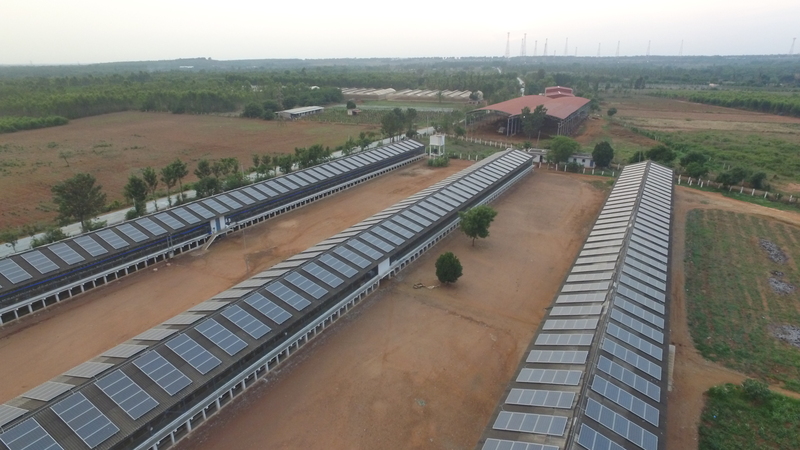 It can be further varied up to a few days before or after as suggested by the expert analytical team from Avi Solar Energy for an optimal generation. This usually happens if Y connectors are used. 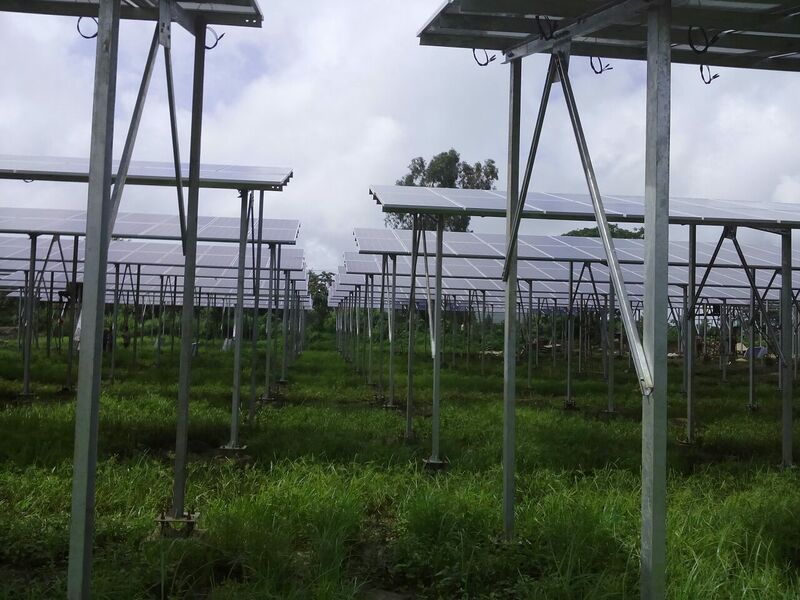 Avi Solar Energy has expert engineers capable of solving such issues mainly due to a robust process orientation and their vast experience. Mainly grass levels are to be maintained at minimal levels else there are chances of this impacting generation mainly due to string level faults or overgrown grass causing shadow effects. SCADA stands for Supervisory Control And Data Acquisition; it is a computer-based control system used to gather and analyse the real-time data in industries. The purpose is to monitor and control of process and equipment. First generation SCADA comprised of rugged hardware called PLCs which connected to various sensors and collected data in digital format for further processing. 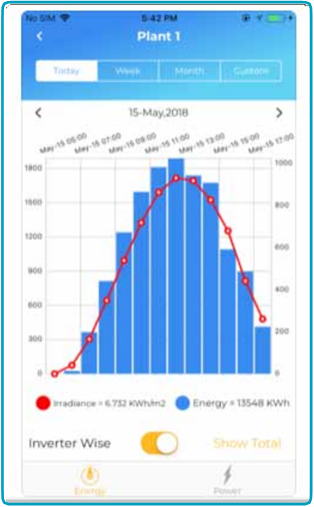 A Solar PV Power Plant doesn’t need much of controlling, it is all about monitoring. 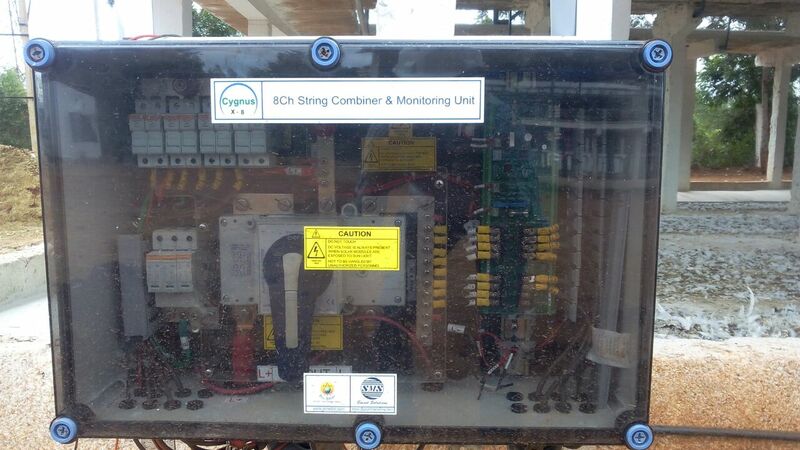 Hence you do not need a complex PLC based SCADA system. 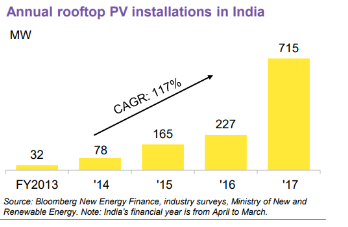 There are thousands of panels, kms of cables, tons of connectors which if monitored gives information on health and performance of the PV plant. All you need is an IOT platform. EagleSun SCADATM from Avi solar is one such simple, low cost, effective monitoring system designed specifically for Solar PV plants. If you are using a PLC-based SCADA – Switch to Ultra low-cost IOT based EagleSun SCADA now! Have you invested in a best in class Solar PV SCADA and now unable to monitor your PV Plant? You are not alone! There are several Solar PV Plant owners repenting their decision on the choice of PV Monitoring system/SCADA. For a Solar Plant Developer, getting the Inverter up and pumping power to the grid has been the focus when a new plant is built. SCADA is the last item in punch list, because even if it is not functional, the generation is still ON! Its only after couple of years after the plant is commissioned, when the O&M team reports issues at the site, plant owner realizes that monitoring is important to figure out the performance of the plant. 1. Leased line connections not working. Most SCADA needs a high bandwidth internet connection like leased lines, which are very expensive to maintain. 3. Cables connecting the SCADA systems are damaged. Most traditional SCADA systems were interconnected using Kilometres of Fibre Optic / Copper cables, which have been damaged by unskilled labourers at the plant. 5. SCADA is limited to control room only. Many plants have a monitoring system at the control room, which means you are at the mercy of site engineer. 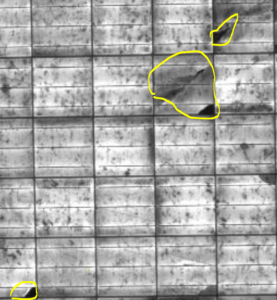 Data accuracy and relevance could be at stake if the plant can’t be monitored remotely. 6. No String Level Monitoring. Data collection is limited to Inverter monitoring only. String level faults cannot be detected. The good news is that, there are retrofit solutions available which can replenish your existing SCADA and bring the plant data to your remote monitoring centre. IoT being the buzz word today, there are several options to get the data from your plant to the cloud in a cost-effective manner. 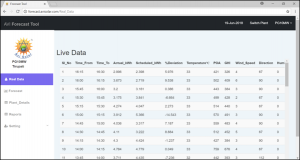 There are several IoT platforms which can monitor data from PV plants. 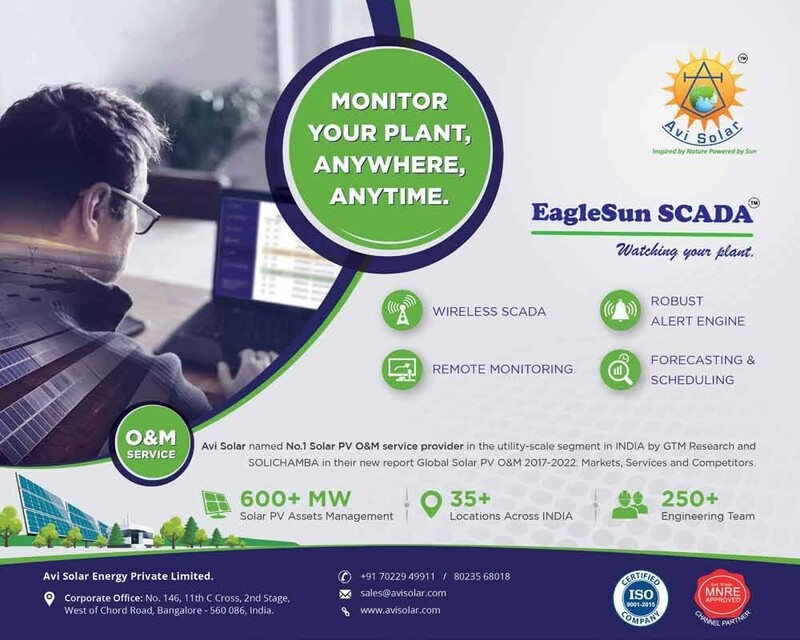 EagleSun SCADA™ is one such platform exclusively developed for Solar PV Plants. 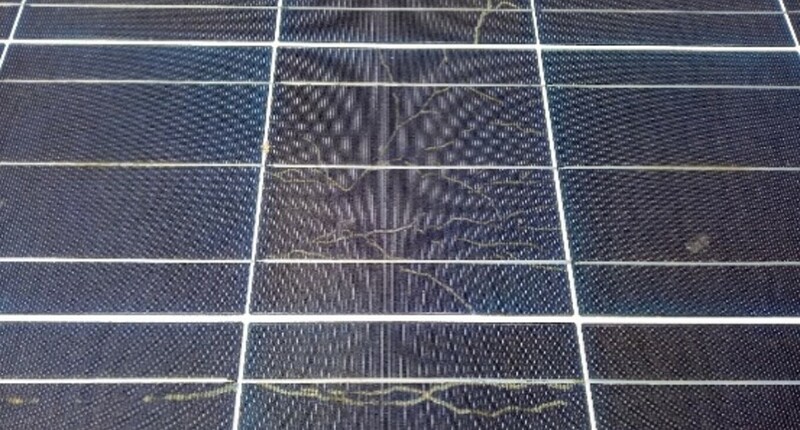 As the PV plant gets older, one needs to watch for performance degradations, losses due to aging of plant BOS like connectors, cables and terminations. Your SCADA needs to be operational and you need to have the plant data. It is strongly recommended that you monitor all the equipment, mainly the Inverter, Weather Station, String Combiner Box, Transformers, VCB and Energy Meters. 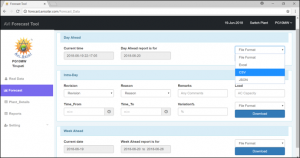 If cost concerns exist for string-level monitoring, Zonal level monitoring solution can be considered. The history of your plant will not only give insight into the performance parameters, it can also help you a great deal in forecasting & scheduling. EagleSun SCADA™ is one of the cost-effective solution to retrofit your remote monitoring system. Service support is equally important. 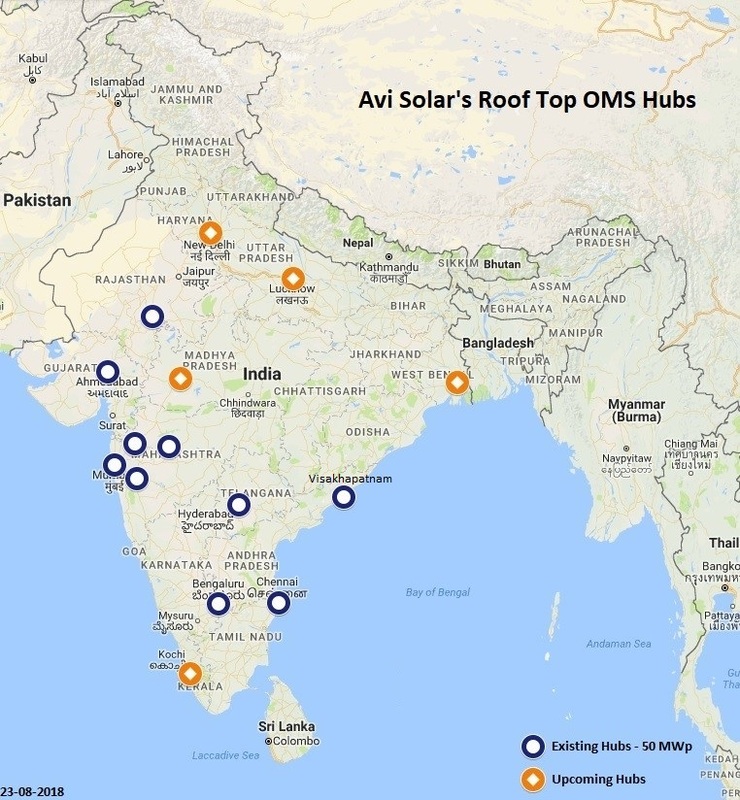 Avi Solar team being the leading provider of O&M services for Solar PV assets, with their professional team of engineers and technicians can provide local support for the EagleSun SCADA™ across India. 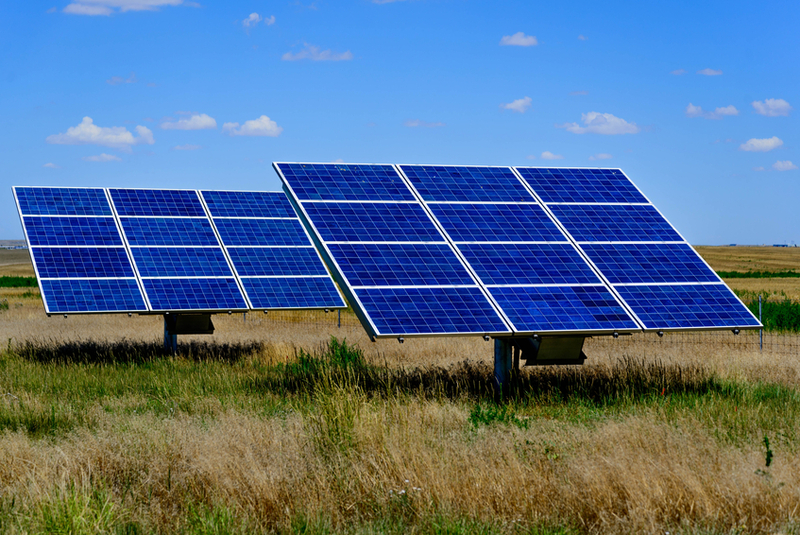 Solar Photo Voltaic Power Plants are designed to last 25 years or more. However, during the life time of a Solar PV Power Plant there are many factors that can affect Plant performance. 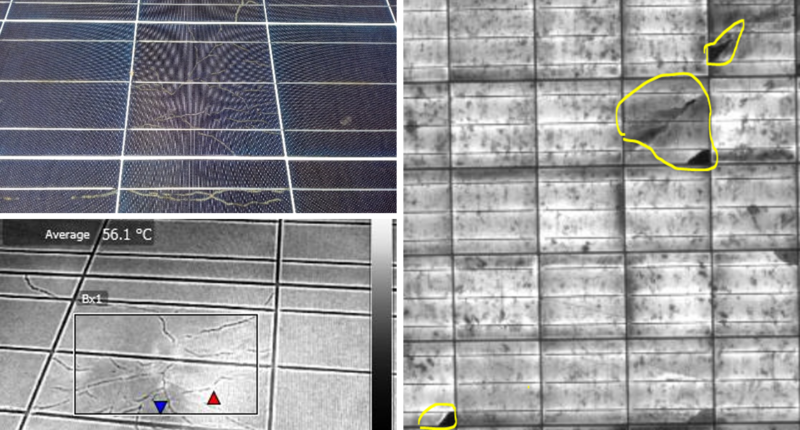 During the Plant design stage, a study is done using Simulation software (viz PVSYST) to arrive at the likely monthly and yearly Generation possible at a site using reference irradiance data available from NASA/Meteonorm databases. 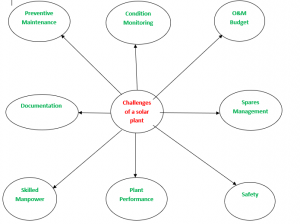 Typical factors that are covered during the Simulation study are factors that affect performance of plants during the day-to-day operations and during the life of the plant. Some factors are controllable while some of them are Non-controllable during the working of the Plant. 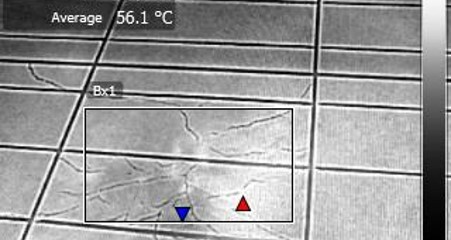 Higher Temperatures – temperatures reaching greater than Nominal Cell operating temperature(NOCT) can de-rate performance by 0.45% for every degree rise in temperature beyond NOCT. Potential Induced Degradation (PID) effect – Factors related to the Module including ingredients in glass and the means of encapsulation have an impact on PID. Ungrounded systems usually are affected with PID. It is generally reversible, and losses can be controlled. It is evident that the quality of the Module right from the time it has left the production floor has to be consistent – these need to weather the environmental changes well and conform to the design specifications. 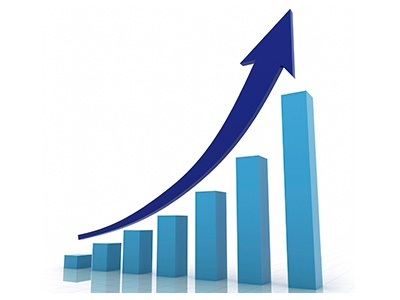 If the designated or allowed yearly degradation levels are breached, then there will be a noticeable dip in performance. The O&M service provider needs to address all the controllable factors quickly to reduce generation losses. Regarding the non-controllable factors, the client must be apprised about the impact of these on generation and request them to take suitable action. If the factors pertain to Module deficiencies client should have discussions with the Module Manufacturers to help resolve issues and touch on warranty aspects. 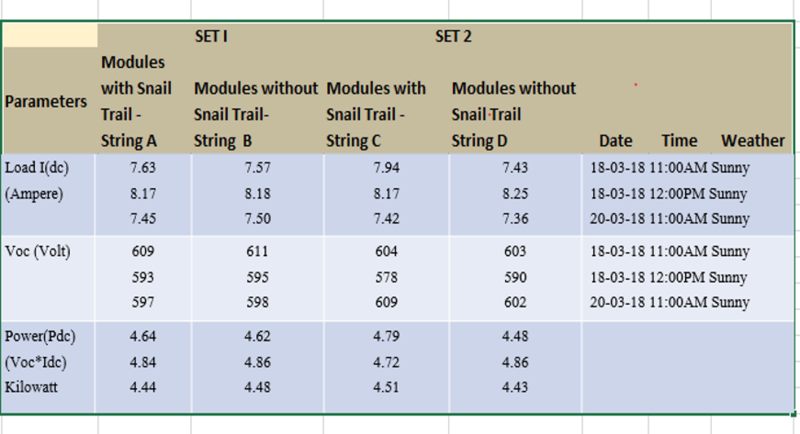 Laboratory testing of a few sets of Modules may be required to be carried out to be sure of performance aspects.